Achieving domestic bliss, contrary to popular belief, isn’t just about being great at everything around the home. Sure, that’s a part of it, but the true purpose of being a domestic goddess is tending to your home while accomplishing all the work-related things you need to in your quest for success. A successful home and a successful woman can go hand in hand, and improving your efficiency in the home can help you achieve these goals. Whether you’re running your own business from home, selling, creating, crafting, fixing, and baking, all along with taking care of your children and taking care of your home. This is, in my view, the true mark of a domestic goddess, who should never be bound by the stereotypes of a stay at home mum or wife. What are your skills? What do you excel in and what can you bring to the table to make your home and family more successful and prosperous? Knowing your skills can help you decide on something to dedicate your time to. Keep in mind that from a home environment, there’s so much more you can do, so make the most of it. Whether it’s some new technology like a phone or laptop, or something to help you around the house with decorating, cooking, or cleaning, if you think it can help you be more efficient around the house, it’s definitely worth investing in. As I spend much of my time on the phone, I found doing things with one hand becoming more and more difficult. I invested in a long-range set of Plantronics headsets, so I could work and do the things I needed to around the home without hindrance. Focusing your attention solely at home can sometimes feel isolating. I had given myself a purpose, but beyond my family, I had no one to share it with. I found it’s important to collaborate with others if you want to make something work. Reach out to friends and family and see if your combined domestic skills could come up with something special. As important as it is to make sure you fulfilling your full potential at home, always make sure you have your priorities straight. Focus on the things that truly require attention as opposed to the things you only assume will. 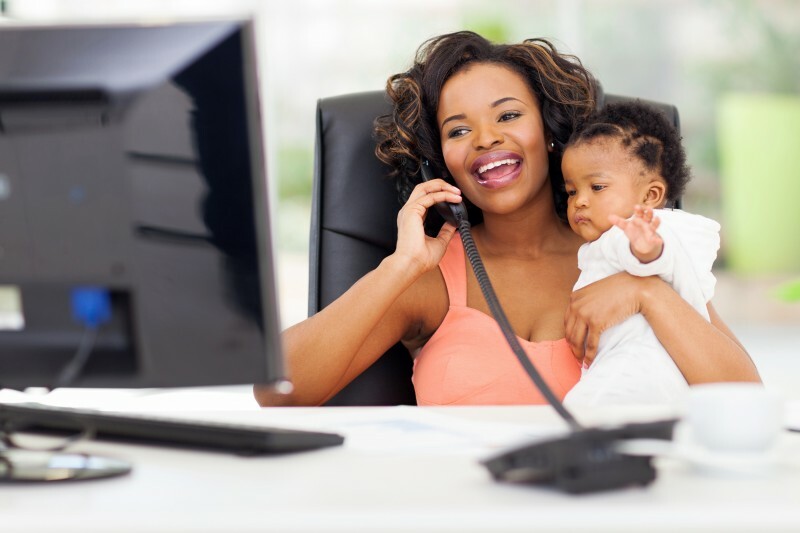 If you’re taking the path of stay-at-home creative or business minded person, make sure your family and home affairs are always in order as well as your work. I’ve had trouble sorting out my priorities, and sometimes it’s hard if you’ve given yourself loads to do. But eventually, you will find a rhythm, and you’ll be all the happier having a variety of tasks to get done through-out the day. A big part of being successful is being happy with what you do. The work of domestic goddess is never complete, and is always in important aspect within a relationship or family life. Love what you do and you’ll find new ways to succeed and surprise yourself.